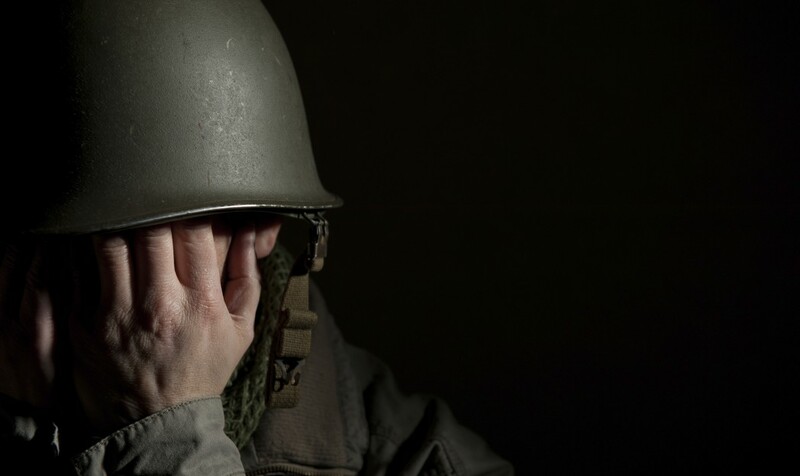 Posttraumatic stress disorder (PTSD) is often the result of a traumatic experience such as sexual assault, near-death experience, serious injury, or war. War veterans are the most common sufferers of PTSD. In the US, there are millions of war veterans that span multiple generations. Out of the 2.3 million soldiers who came home from Iraq and Afghanistan, at least 20% suffer from PTSD. Unfortunately, only half of those who have PTSD seek treatment. Dr. Alan Peterson, a professor of psychology at the University of Texas, San Antonio, and of psychiatry at the University of Texas Health Science Center School of Medicine, will be giving a free lecture entitled, “It’s All About the Blast: PTSD and TBI After Combat Blast Explosions” on Tuesday, September 23, 2014, from 4:00 p.m. – 5:00 p.m. in the John Peace Library Assembly Room on the UTSA Main Campus. This will be the first lecture under these UT institutions’ joint SALSI Lecture Series, made possible by the San Antonio Life Science Institute. Dr. Peterson, who is also the director of the STRONG STAR Consortium and director of the Consortium to Alleviate PTSD, will be focusing on the nature of this psychiatric condition as it relates to the mental, emotional and physical trauma caused by blast explosions – a leading cause of severe injuries, traumatic brain injury (TBI) and death among military personnel. 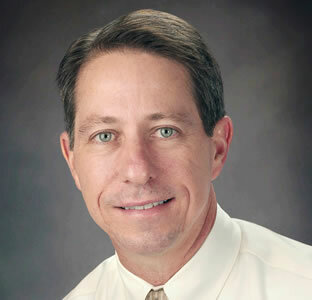 He will also be covering UTSA and UTHSC’s ongoing research efforts on PTSD and TBI. The STRONG STAR Consortium and the Consortium to Alleviate PTSD are both funded by the country’s Defense and Veterans Affairs department. Their goal is to investigate and develop how best to prevent, assess and treat PTSD and other mental conditions in military personnel as early as possible. Those interested in attending Dr. Peterson’s lecture can visit the SALSI Lecture Series website to register. For any questions, contact Jaclyn Shaw via e-mail or at 210-458-6767. War and other forms of violence are commonly simulated through video games. According to a study by a team of researchers from UTHealth, pre-teens who play violent video games for prolonged periods of time daily are more likely to manifest depressive symptoms.